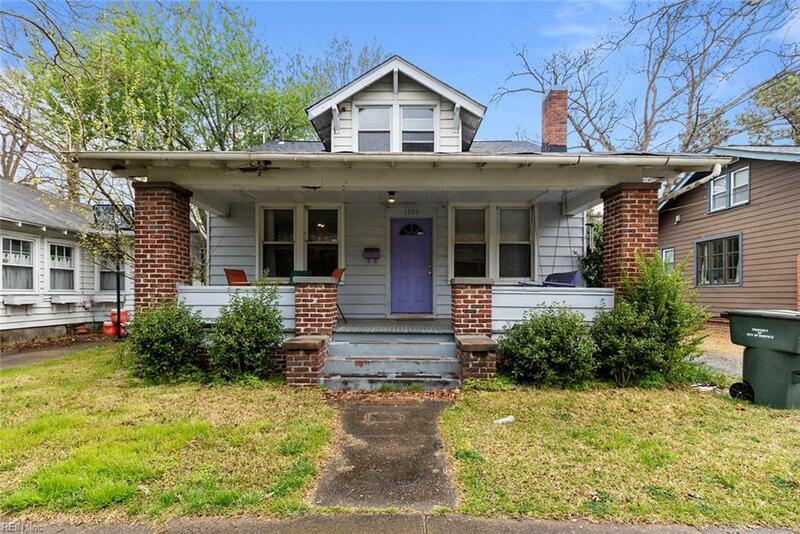 1400 Melrose Pw, Norfolk, VA 23508 (#10251145) :: Abbitt Realty Co.
Charming bungalow with large back yard, convenient to shopping, schools, ODU, hospital and Naval Bases. Lots of updates to include new 50 year roof, new 14 SEER 3 ton heating and air system, new Maytag washer and dryer and new stainless steel refrigerator. 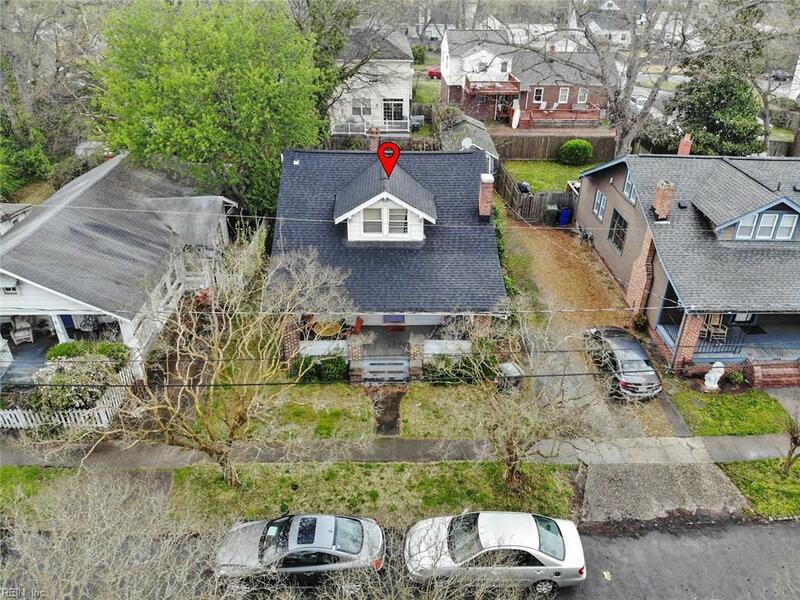 Great investment opportunity just steps away from Old Dominion University.